Kristin and I always talk to our Facebook group members. The other week the topic of Facebook ads came up. 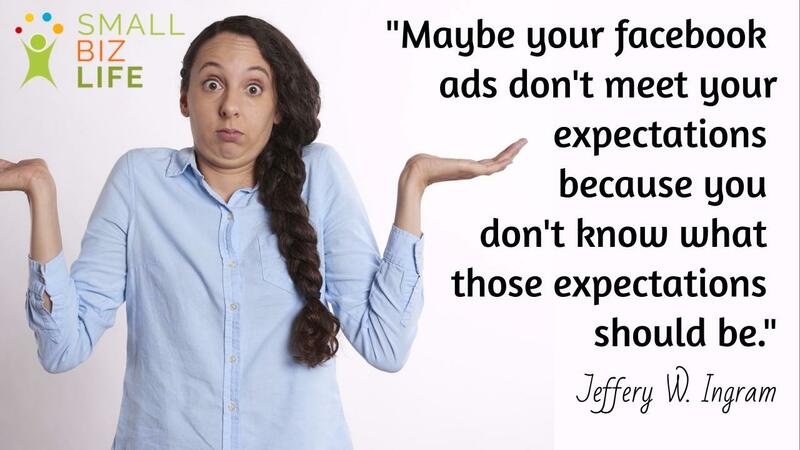 We talked about small business owners about their experience and/ or problems with Facebook ads. Kristin and I have been working with each other in small business since 2005. We have seen lots of good and bad times since we started working together. 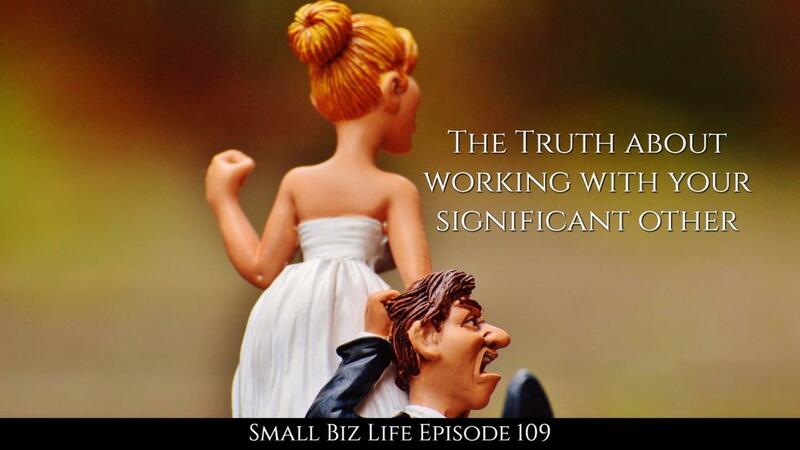 We have learned the most important truth about working with your spouse. Have you ever been told that if you work hard you will succeed? I was. I believed it. For years whenever I had an issue I just started to work more. Work more hours! Push! Push! I would do great for a while and then I would burn out. Sometimes I would kill it and prosper, but to be honest most of the time I seemed to go nowhere. It is best to be concerned about your data. Between all of our smart devices and services that connect our data over the web. It seems like it is only a matter of time before we have our identity stolen. However, panic is never a plan. 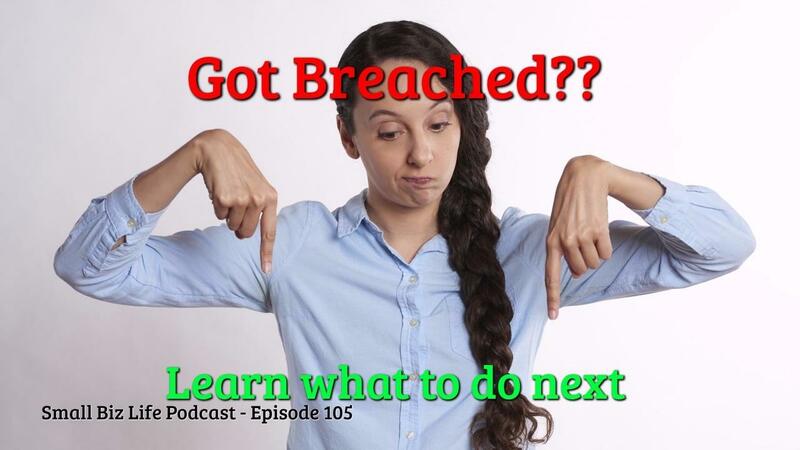 We need to understand how the latest breach effects us and what we need to do to better protect ourselves. 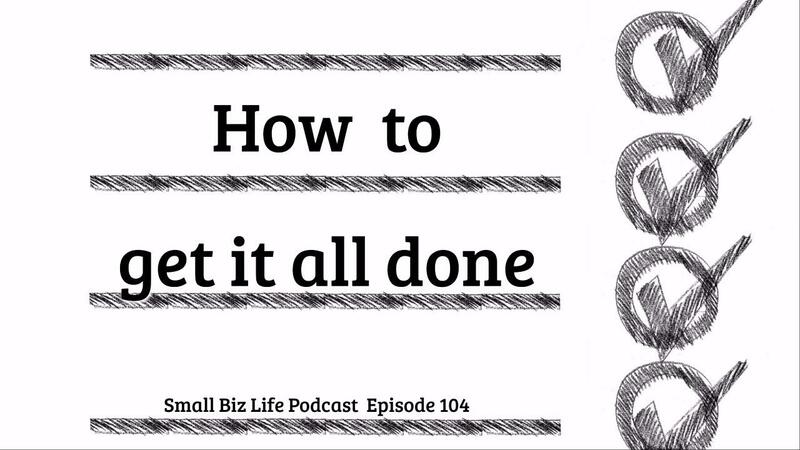 We all have so much to get done. 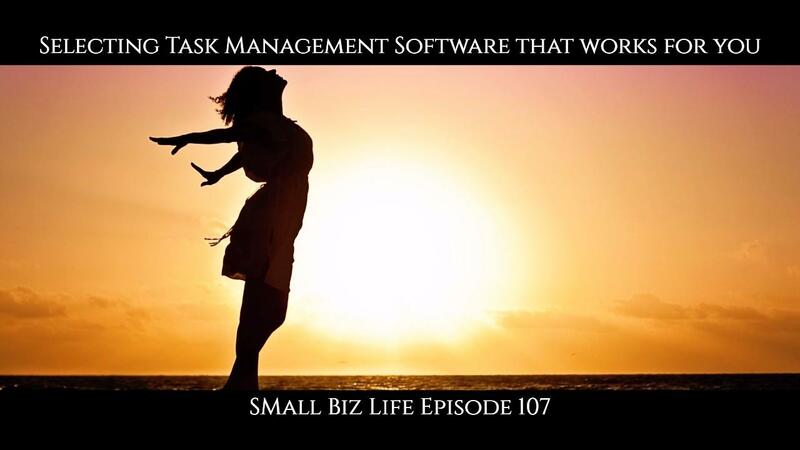 Our small businesses can turn us into workaholics. Our family and friends are always trying to distract us. And all those hobbies take time. 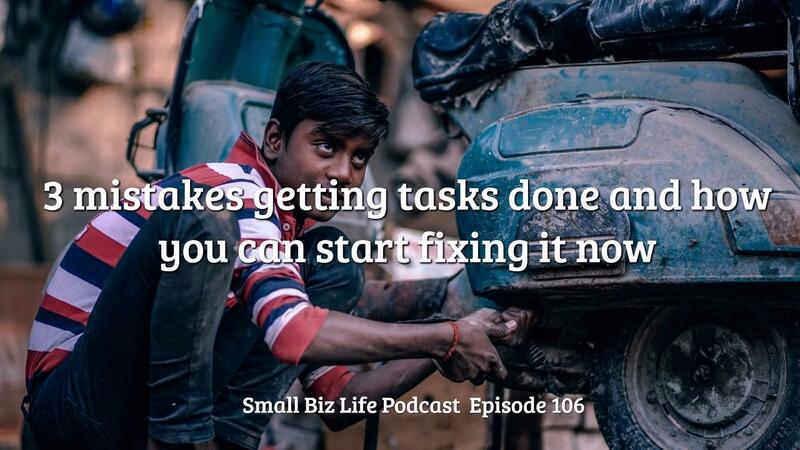 So can we really get it all done? 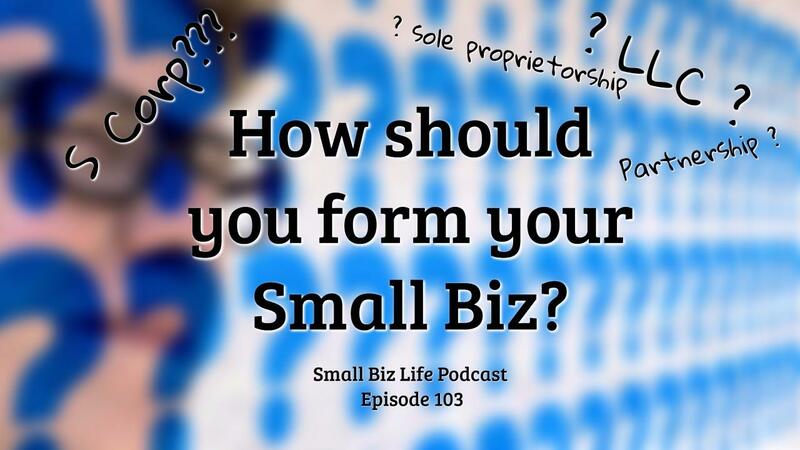 As a CPA, Kristin is asked many questions about how small business owners should deal with money and tax issues for small businesses. There is one question that she is asked to most. How should I form my company? Well, as with most questions involving the government and taxes it is never quite that simple. Public speaking is an important skill for small business owners because it gives us another opportunity to show the world we are an authority and is great free publicity. 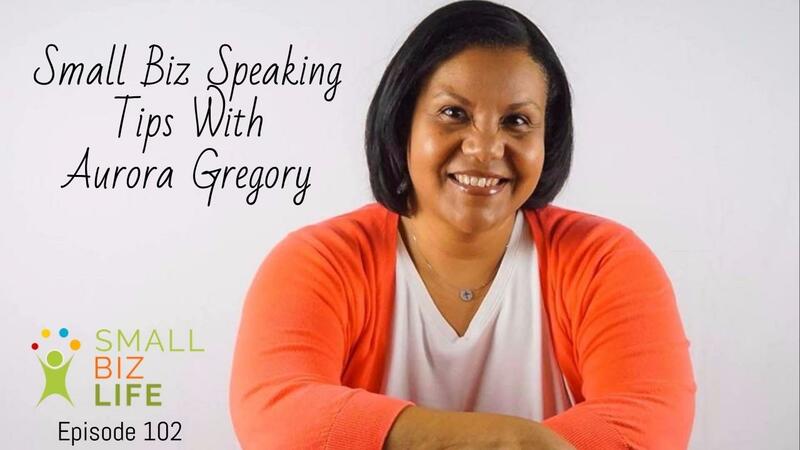 In this episode, we discuss small biz speaking tips with Aurora Gregory, co-author of Get Picked and owner of Aurora Gregory Consulting. 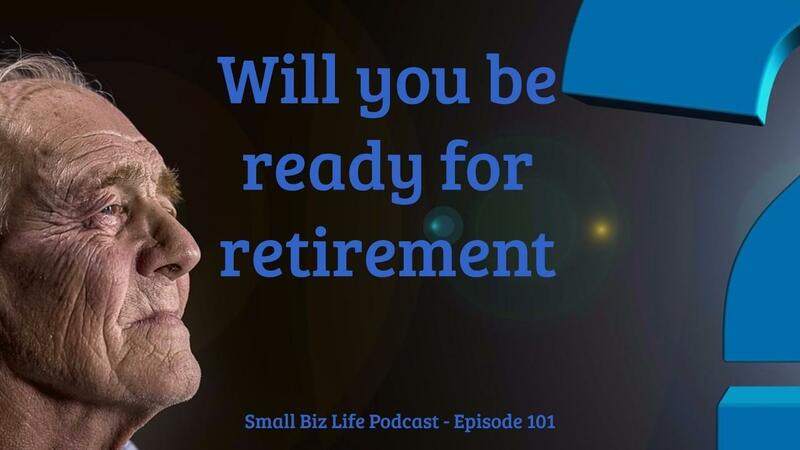 There are a lot of retirement plan options for small business owners. How do you determine which one is right for you? 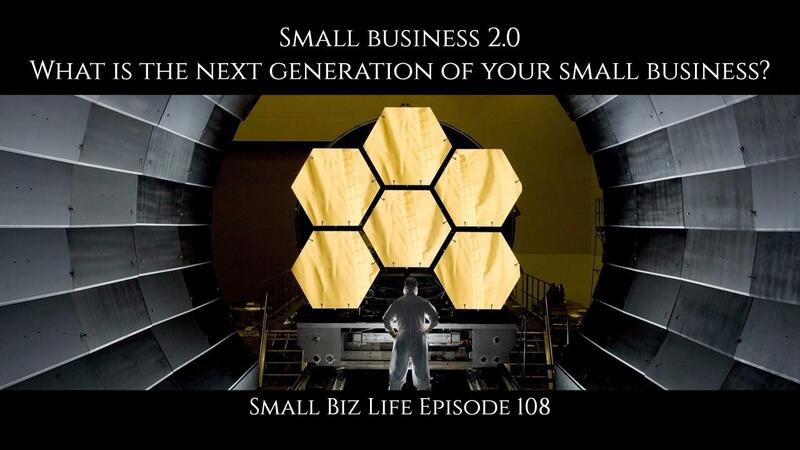 In this episode, we discuss all the options to help you find the right plan for your biz. All the numbers in this post are valid for 2017. Each year, these numbers are updated by the IRS.